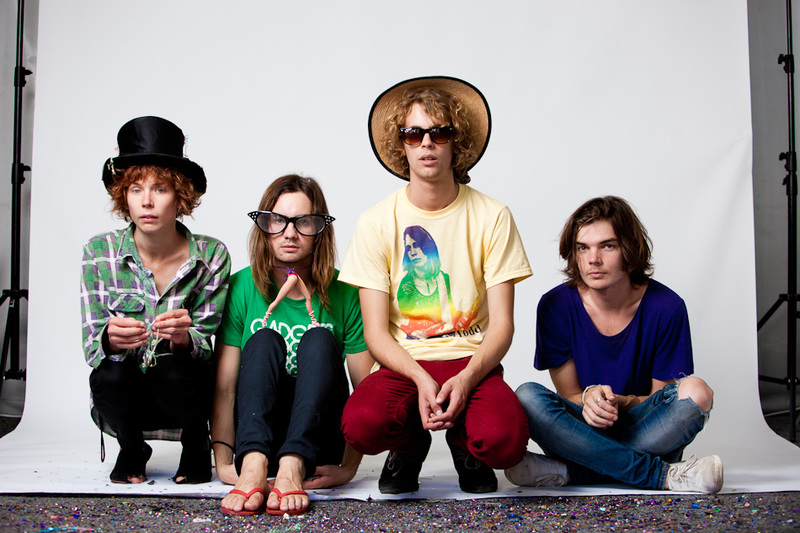 First we have Sizarr, a young german band, founded 2009. They make unusual videos for a german band. Boarding Time is pretty disturbing, dark and anxious, while Purple Fried is an ode to eastern movies with long slow sequences and lots of asian symbols. The music is a mixture of electronic, post punk, sometimes compared to the 80ties sound. The album is called "Psycho Boy Happy" and they are on tour. 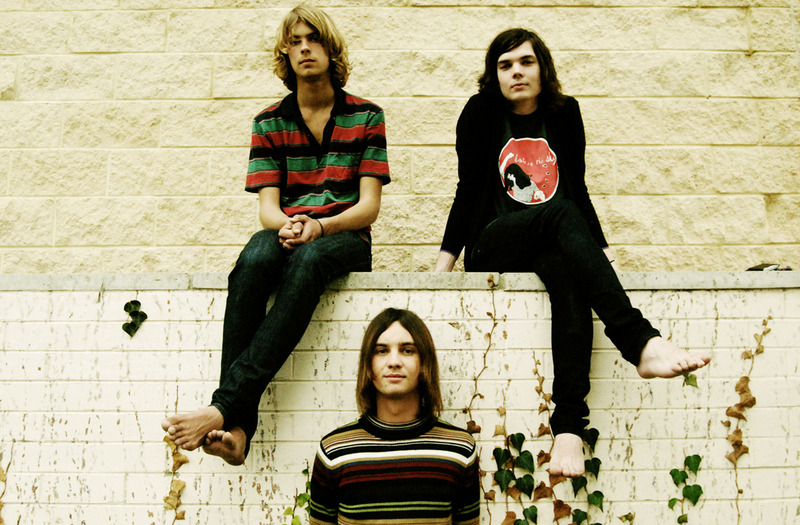 Next is Tame Impala. They have a new record "Lonerism" and they are on tour right now. If you are still a spiritual hippiechild from the 60ties with a lots of psychedelic mojo this is your band.
" The kids are alright ".